Dr. John Cioffi, Chairman and CEO of ASSIA and Professor Emeritus at Stanford, will present a vision for delivering terabit-class connectivity over twisted pair copper lines in the home. This fiber-like speed could be enabled by leveraging previously-unexploited waveguide modes of current copper infrastructure coupled with ASSIA's vectored transmission capability. In a presentation at this week's TNO Ultra-fast Broadband Seminar in The Netherlands, Dr. Cioffi will explore how vectored waveguide-mode use of copper phone lines is similar to 5G wireless's Massive MIMO use of millimeter-wave transmission. He will also discuss how waveguide modes use frequencies above 100 GHz to enable extraordinary speeds. When deployed, these extremely high-frequency millimeter and sub-millimeter waves hold the possibility of increasing single-line data rates to terabits/second at 100-meter lengths on ordinary twisted pair phone wire. Speeds of 100 Gbps could be achieved at distances over 300 meters, and speeds of 10 Gbps could be achieved at distances over 500 meters. During this presentation, Dr. Cioffi will explain how 5G wireless often runs at 28 GHz and 39 GHz, while commercial microwave gear can run at 70 GHz and 90 GHz. Wireless transmission above 300 GHz (sub-millimeter wave) is being actively researched. Cioffi explains, "Early designs suggest link latency of 50-100 microsec is readily achievable, which would easily allow even the most stringent 5G latency specifications of 1ms or less to be achieved with Terabit DSLs." Today's fastest DSL (G.fast) uses only 200 MHz of bandwidth, while wireless uses 25 times as much spectrum. Dr. Cioffi notes, "by working with my ASSIA colleagues Dr. Chan Soo Hwang, Dr. Ken Kerpez, and Dr. Ioannis Kanellakopoulos, we found a solution that uses higher frequencies over wires." 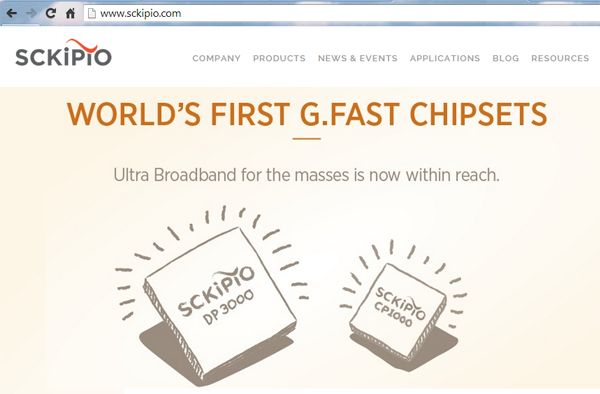 Sckipio Technologies, a start-up based in Israel, successfully demonstrated G.fast at speeds greater than 500Mbps for 200 meters – double the official ITU targets for this new broadband standard, according to the company. Sckipio said laboratory trials with multiple broadband access service providers globally achieved more than 200 Mbps at 400 meters, again doubling the target distance for the given rate. The FCC updated its definition for broadband to 25 Mbps down and 3 Mbps up. The previous benchmark, set in 2010, was 4 Mbps down and 1 Mbps up. Germany's Fraunhofer ESK has launched a multi-year research project in collaboration with Lantiq and InnoRoute Gmbh aimed at achieving gigabit broadband rates over existing copper access lines. The research will explore channel properties in the 300 MHz frequency range over relatively short lengths of existing copper. 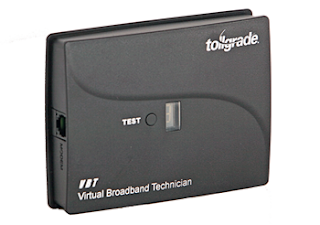 VDSL2 utilizes frequencies up to 30 MHz. The project is funded by the Bavarian Research Institute. 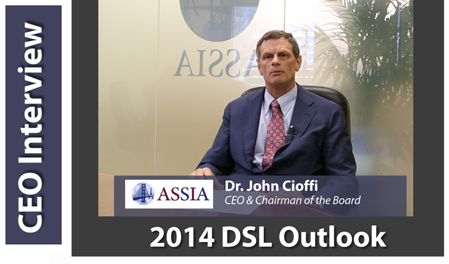 Dr. John Cioffi, CEO of ASSIA, Inc., discusses the outlook for DSL technologies in 2014, including market opportunities, the use of Vectoring to improve performance, G.fast and Phantom Mode. Are there new markets or applications for DSL? 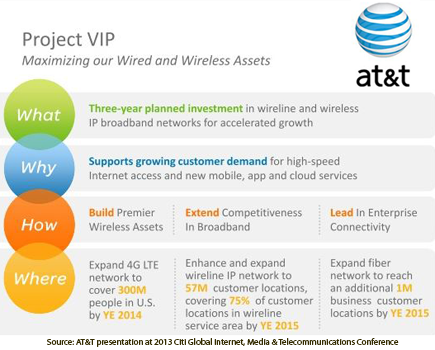 What are the prospects for upgrading the existing DSL base with vectoring? 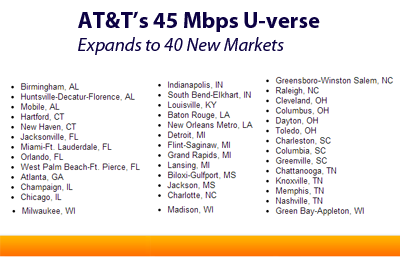 Future prospects for DSL in the U.S.? Future prospects for DSL in Europe? Does DSL have a new chance with Australia's NBN? Does DSL make sense in areas with poor copper plants? How good is nodescale vectoring? How fast can DSL ultimately go? Any more opportunities to enhance DSL? What are the prospects for G.fast? 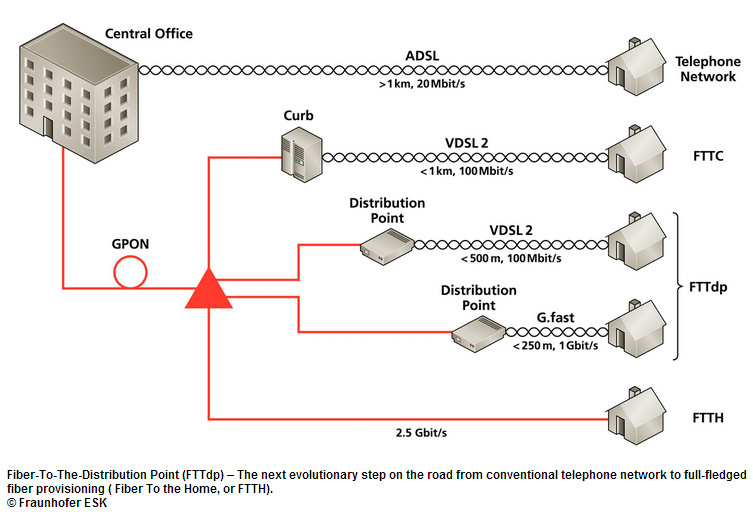 Does FTTH still cost too much? 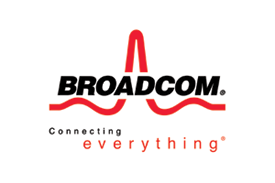 Broadcom introduced an entry-level xDSL system-on-a-chip (SoC) for residential gateways with ADSL and VDSL2 with G.vector technology, a fast Ethernet switch and a PCI-e interface for connectivity to Wi-Fi silicon. The BCM63381 device is based on 29nm technology. Ikanos Communications introduced a new line of Fusiv Vx500 processors for next-generation smart residential gateways. Ikanos' Vx58x vectoring xDSL gateway processors deliver an aggregate (combined upstream and downstream) data rate of up to 400Mbps with VDSL2 bonding, while providing 11GHz of offload processing for cloud access, dual-band, dual-concurrent WiFi acceleration (AC1750), LAN management and QoS, and secure content processing and distribution. 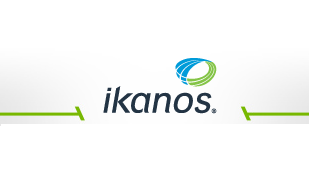 Ikanos has also integrated its diagnostics and monitoring software suite, inSIGHT™ Broadband eXperience Manager (BXM), which helps carriers to address wiring impairments and noise interference. The Vx57x multi-mode gateway processors combine the same high-performance Fusiv architecture with the flexibility to support fiber, LTE (up to Category 7), Ethernet, and hybrid fiber-copper access technologies, including G.fast. 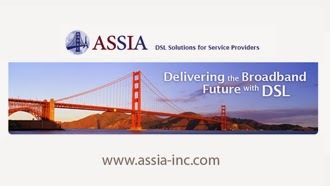 The High Court of Justice in London ruled that two patents on DSL management technologies held by ASSIA are valid and that British Telecom infringes one of the patents. 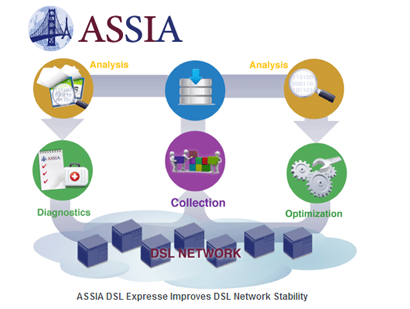 The court determined that BT uses ASSIA’s patented DSL management technology in BT’s Next Generation Access (“NGA”) network. 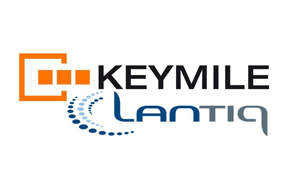 The two patents in the case, EP (UK) 1,869,790 and EP (UK) 2,259,495, describe inventions fundamental to dynamic monitoring and automatic optimization of DSL networks. vely identify the cause of common wiring faults and noise interference problems. 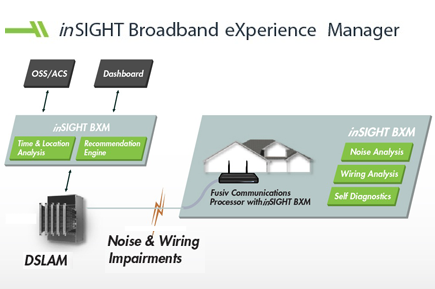 Ikanos' inSIGHT BXM software suite leverages the advanced diagnostic features of the chipset, along with Ikanos’ patent-pending algorithms, to identify and resolve service issues such as wiring problems, cuts and noise on the line near or inside the home. Determines the loop topology without the need to rely on detailed loop records that are often unreliable and out of date. Detects common service-impacting wiring issues, including bridge tap impairments, improperly connected microfilters, wire cuts, corroded wiring, and non-standard cables. Provides the unique ability to identify common sources of in-home noise interference and determine their impact on the customer experience. Enables both the consumer and carrier personnel to resolve service-affecting issues through an intuitive user interface, enabling problems to be resolved locally while minimizing the need for service calls and truck rolls. The solution can be deployed as a standalone solution embedded in the company’s family of Fusiv Vx185 A/VDSL2 communications processors. Ikanos’ inSIGHT BXM is currently available for lab trials. General availability is scheduled for early 2014.